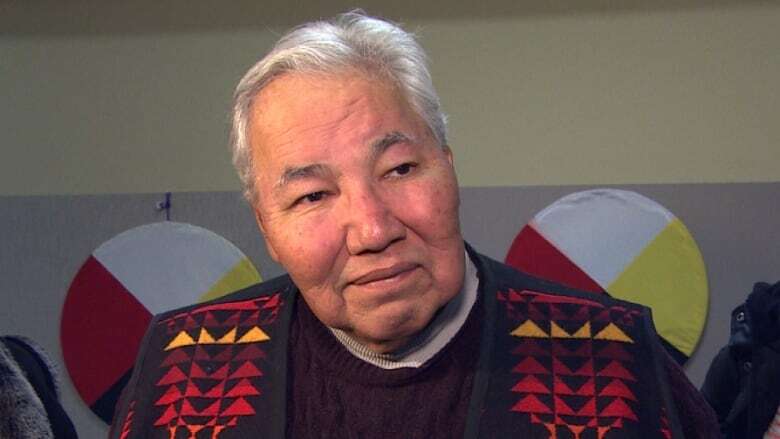 The former TRC chair says it is important for every Canadian to spend at least one day a year reflecting on how to improve relationships with Indigenous peoples. "It's a necessary step for reconciliation. We want recognition of this day to be about our commitment to correct the wrongs of the past ... by having a better relationship into the future." Sinclair was responding to Prime Minister Justin Trudeau's announcement that his government will create a new holiday to fulfil a recommendation of the Truth and Reconciliation Commission (TRC). 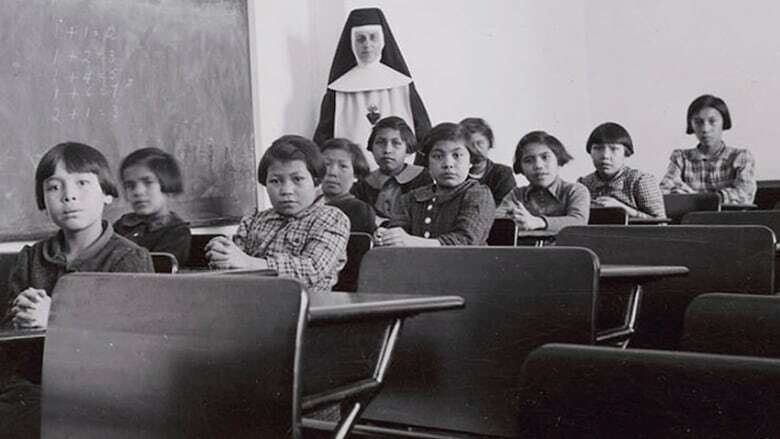 In 2015, the commission called on Ottawa "to establish, as a statutory holiday, a National Day for Truth and Reconciliation to honour survivors, their families, and communities, and ensure that public commemoration of the history and legacy of residential schools remains a vital component of the reconciliation process." Trudeau's announcement didn't spell out when the day will be or what it will look like. While Sinclair is pleased the government is moving to address the call to action, he worries current discussions about the holiday are focused too much on residential schools, not enough on improving Canada's relationship with Indigenous peoples. "This is not about the survivors specifically or only. It's also not about the history of residential schools," said Sinclair. "It's about reconciliation and the fact that Canada has to make a concerted effort to maintain a process of reconciliation into the future." Sinclair suggests the holiday should be known as a "National Day of Reconciliation." While acknowledging many will simply take the day off to relax, he says he hopes it becomes a day of solidarity where all Canadians join in public ceremonies led by Indigenous communities. "It isn't just intended to be a break from your studies or a break from work. It's intended to be a moment in which you can commit as an individual —​and collectively — towards reconciliation." However, some question what the holiday will mean for taxpayers. The Conservative Party's Indigenous affairs critic Cathy McLeod told CBC Radio's Daybreak Kamloops that the proposed holiday will be a financial burden for Canada, because federal employees receive full pay for a day off. McLeod suggests the federal government's daily payroll is $195 million, which could pay for "an awful lot of clean water systems ... an awful lot of support for education." A lack of clean drinking water and inadequate support for education are among the problems faced by many Indigenous communities. 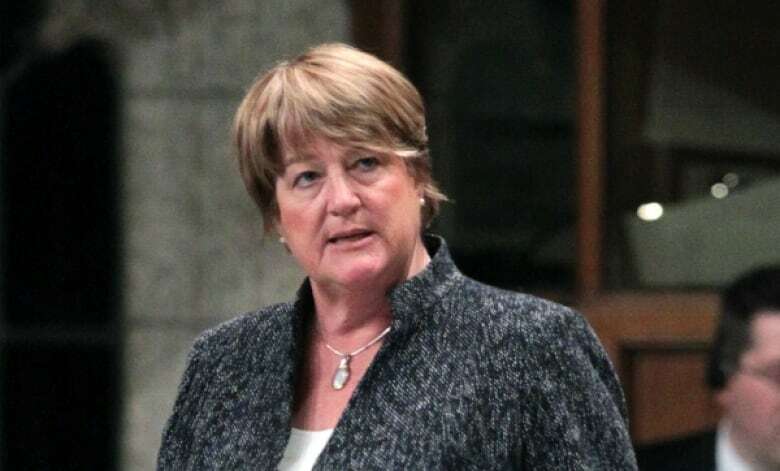 Cathy McLeod is a Conservative MP for Kamloops-Thompson-Cariboo. She is worried about the financial hit the federal government will take if a new stat holiday is implemented. Similarly, Saskatchewan premier Scott Moe says he won't commit his province to observing a new statutory holiday — by amending the provincial labour code — without discussions about the potential costs to employers. But Sinclair suggests it's wrong to focus on the economics. "If we simply made a decision about whether or not to establish a national holiday ... solely upon economic terms, we would never be able to justify any holiday," said Sinclair. "We can't analyze it solely in terms of impact upon the economy. This is an opportunity for us to call upon Canadians to show their commitment to reconciliation … leadership needs to take responsibility for leading the way on it." Trudeau said his government is consulting Indigenous communities about the form and substance of the holiday before details are announced. Already, there has been much debate about which date it should take place. Two days are currently under consideration: June 21, which is National Indigenous Peoples Day, and Sept. 30, which is known as Orange Shirt Day. Orange Shirt Day was started in 2013 by residential school survivor Phyllis Webstad. The day is named after an orange shirt — given to Webstad by her grandmother on her first day at school — that was taken away from her. Many Indigenous communities now observe Sept. 30 as a day to honour Indian residential school survivors and promote awareness. A private member's bill introduced by NDP MP Georgina Jolibois proposes June 21 as the appropriate day for the national holiday, as a way to respect Indigenous language, culture and heritage. However, Sinclair says that the bill "misses the point" because it focuses on honouring Indigenous peoples. He feels Sept. 30 makes more sense. 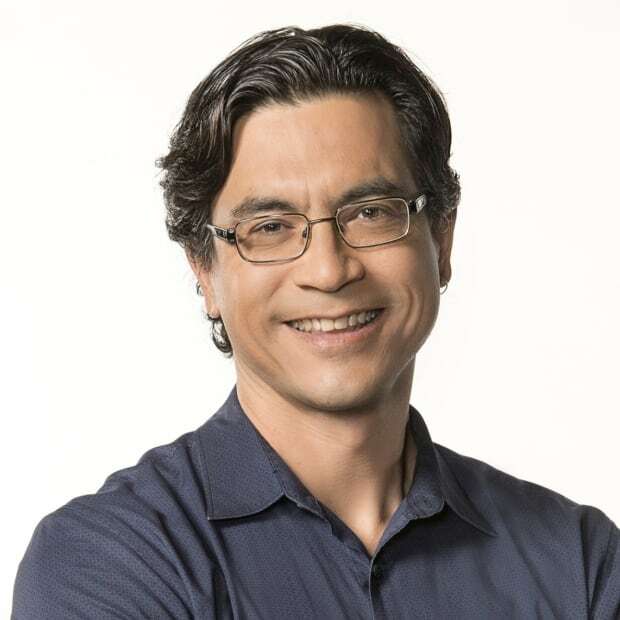 "It's a day in which we recognise that it was that time of year when children were rounded up and taken away to the residential schools... so that would be an opportune time for us to be talking about reconciliation."